If you purchase a soft drink on Palm Beach State College campuses, starting next week you will have to “taste the feeling” with Coca-Cola. 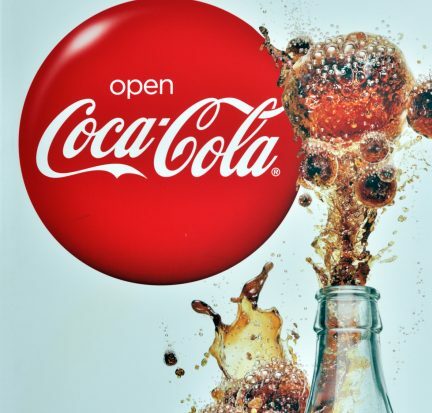 The College is poised to sign an exclusive five-year contract for beverage services with the Coca-Cola Company this week after a 15-year agreement with Pepsi. This means that only Coca-Cola Co. brands, including Dasani water, Powerade sports drink, MinuteMaid juices and Illy ready-to-drink coffee products will be sold on all campuses.